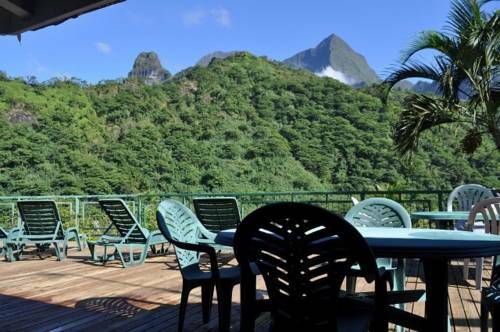 Overlooking a black sand beach, the waterfront Reva Teahupoo offers self-contained accommodation with a private terrace and lovely garden or ocean views. 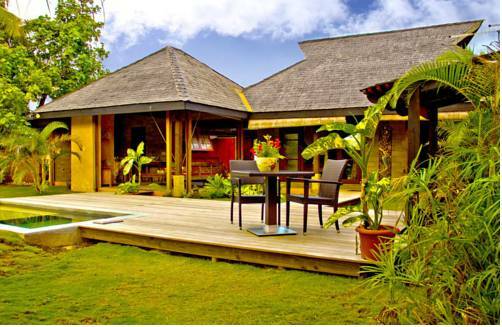 The property also features a Tahitian restaurant with ocean views. 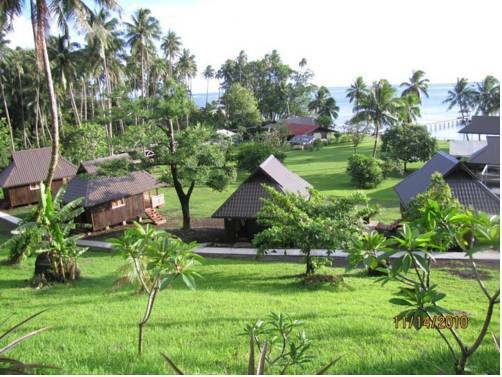 Located on the waterfront, Tauhanihani Village Lodge offers free Wi-Fi and free snorkelling and kayaking equipment. 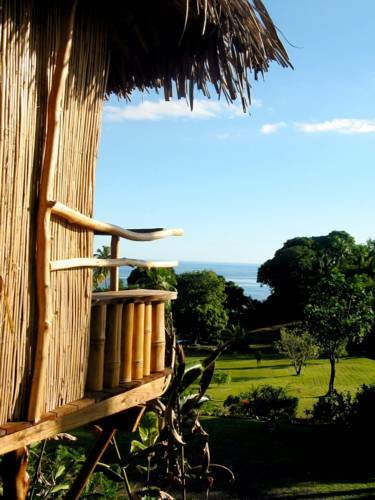 All rooms feature a private balcony with lovely sea or garden views. 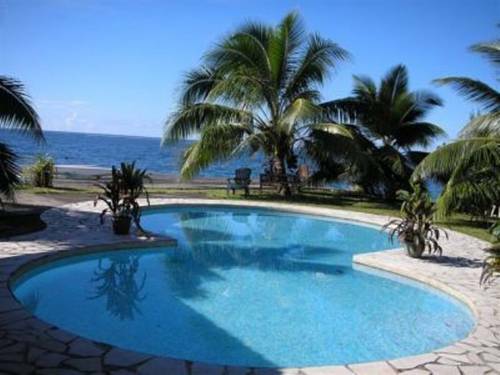 This small and exclusive hotel, located in a secluded bay, offers private bungalows just 10 metres from the tropical waters of the Pacific Ocean. Guests can use kayak and snorkeling equipment for free. Offering a private beach, a swimming pool and stunning lagoon waters, Punatea Village is set on 9,000 square metres of tropical gardens. 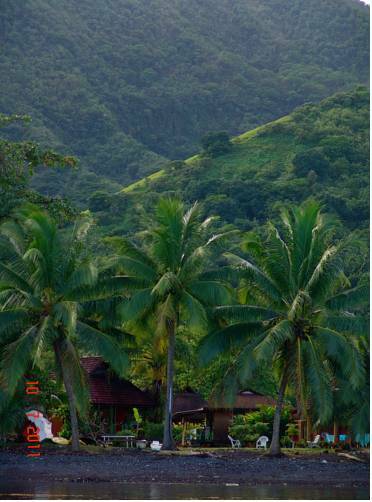 Guests enjoy free use of kayaks, snorkeling equipment and bicycles. Just 2 km from Taravao town centre, Villa Mitirapa features luxurious villas with a private plunge pool and a terrace offering wonderful views of the gardens, mountains and ocean. Enjoy 24-hour reception and a private beach on the property. 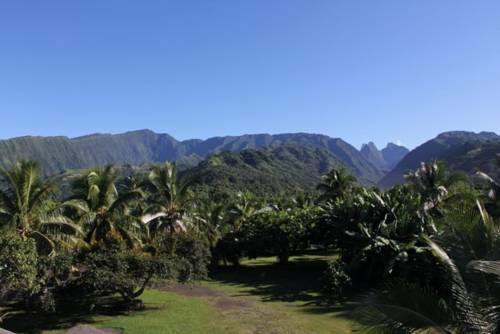 Tahauru'u Surf Lodge is located at Papara, just a 2-minute walk from one of Tahiti’s best surfing spots. Guests can relax around the pool table or chill out in a hammock eating fresh fruit from the gardens.